H+R is an independent team of building professionals and surveying consultants with extensive expertise in carrying out dry rot surveys across the UK. With more than 30 years of experience, our expert staff have the knowledge and skills to deal with all forms of building investigation as well as remedial specification for buildings of any age. If you are having problems with dry rot or any other forms of insect or fungal attacks that are causing the timber of the property to decay, we can provide highly effective and environmentally-friendly solutions to control and deal with the problem. We have the experience to work on both commercial and residential properties. We use a variety of non-destructive and minimally invasive survey techniques including our Rothounds® (specially trained air scenting search dogs who will detect active and inactive dry rot), fibre optics and other electronic precision instruments and monitoring techniques. Our recommendations do not require the use of any chemical treatments, meaning we can save you a significant amount of money on remedial work. Our dry rot survey report contains detailed information regarding the extent and causes of dry rot and timber decay in the property in question. Provided that any remedial work is undertaken in line with our specifications, H+R will provide a 30 year guarantee. Additionally, we are risk protected by professional indemnity insurance to give you extra peace of mind. Our team of dry rot surveyors can make recommendations that centre around easy-to-implement environmental control measures designed to eliminate dry rot and timber decay issues from the building for good. These are straightforward building works techniques that can be implemented by a local competent builder or non-specialist contractor. Moisture ingress and distribution and ventilation levels in the building are dealt with in such a way as to minimise the conditions that allow dry rot and fungal and other timber decay organisms to thrive. 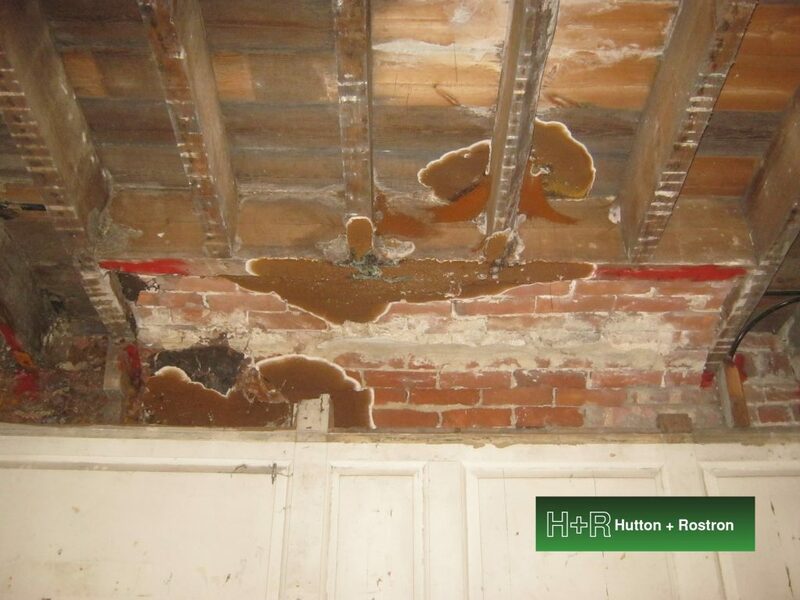 At H+R we strive to provide a service that allows you to maintain long-term protection from issues like dry rot. So after the treatment, we sometimes recommend installing the H+R Curator® monitoring system. This system allows the remote monitoring of issues like the moisture content of timber as well as the early detection of building defects. We utilise powerful data from the monitoring system as a management tool for the planning of maintenance as well as for opportunities to lower insurance risk. This can enable our clients to save their money, material and time.